Line-ups – We only book the best comedians from the UK and International circuit, many of whom are stars of radio and television. The comedians only perform at the club a few times a year to ensure every show is different, but always fun. All our up to date listings can be found on our website here. Please note although we do everything possible to prevent this – lineups are subject to change at short notice. The shows on the weekend run from 8.00pm until 10.30pm(Tattershall Castle) and 8.30pm – 11pm ( Hispaniola). The venues are open all day from noon if you fancy drinks and food before the show, and auditorium doors open at 7pm. There are three comedians and a compere in each show at the weekend, with regular breaks to keep your drinks topped up! All weekend ticket include free entry to PopWorld nightclub aboard The Tattershall Castle – playing the very best in fun pop classics, so you can dance the night away to the wee small hours. Guinea Pig Club shows ( Tuesday) run from 8-10pm, and will have at least 7 acts on, all trying out new material. We often get big names drop in that we can’t list, and have a fun relaxed atmosphere – its a great weeknight treat! Groups are capped at a maximum of 25 people. Please do not book more than 25 tickets or the booking may be cancelled – this is to make sure we continue to have our friendly atmosphere at the club. No all male parties will be admitted. If your party is 6 or more people and over 70% male the venue may refuse entry and no refund will be given. Please contact us if you have any enquires for all male groups. Dress code We have a relaxed dress code but we ask that guest do not wear fancy dress (including sashes and hats) or sports wear such as track suits and football shirts. Accessibility Unfortunately there are stairs at both venues and therefore are not wheelchair accessible. Age 18+ for the comedy, 21+ for the nightclub – the venues have a challenge 21 policy, so please bring official photo id if you are lucky enough to look under 21! 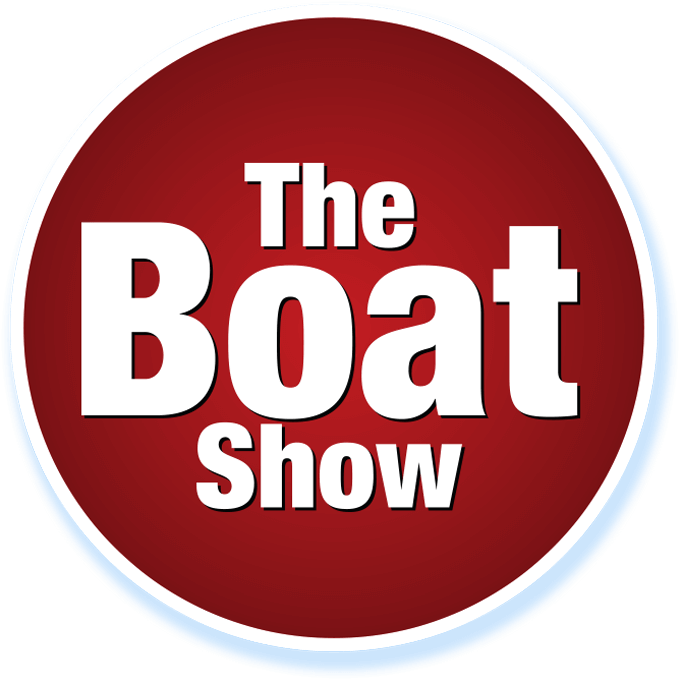 Location for The Boat Show – Tuesdays, Fridays & Saturdays run @ Tattershall Castle, Victoria Embankment, London SW1A 2HR. The boat is a beautifully refurbished paddle steamer, which is permanently moored on the Embankment just opposite the London Eye. Its a short 5 minute walk from Westminster Tube station with views of Big Ben and the London Eye. To discus dietary or allergy requirements. The Tattershall also has a fun ‘Fish and Chip Shop’ on top deck if you are after a more grab and go bite to eat! Refund Policy All ticket sales are final. In the event of a cancelled show due to unforeseen circumstances such as poor weather conditions we will look to rearrange the date of the tickets or refund. For further information call Jack on 07932 658895 or drop us an email jack@ckproductions.co.uk We also have a new chat feature on the website on the bottom right hand side of the screen, click to chat to us live during office hours!